class="page-template-default page page-id-192009 group-blog masthead-fixed full-width singular wpb-js-composer js-comp-ver-5.7 vc_responsive"
Be sure to subscribe to KRVN on Youtube! Just click here. 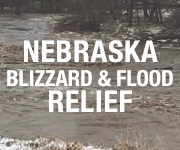 Video from KRVN and the Rural Radio Network. Video spotlights from the 2019 Buffalo Bill Farm and Ranch Expo! A weekly review of local and national agriculture news. 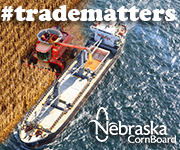 Brought to you by the Nebraska Corn Board!